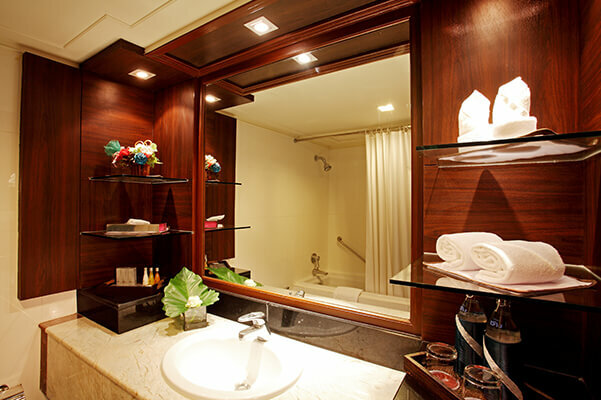 Personalised attention, special services for business trips, innovative design... 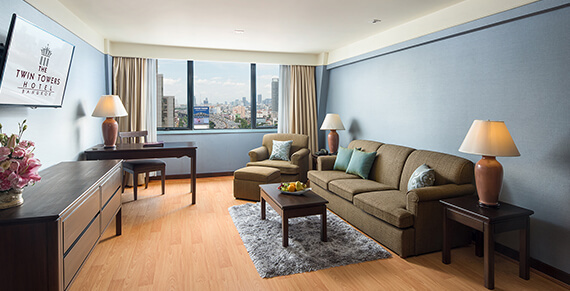 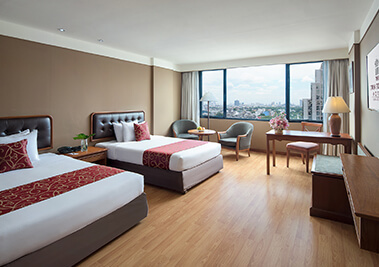 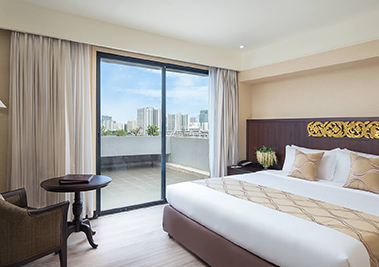 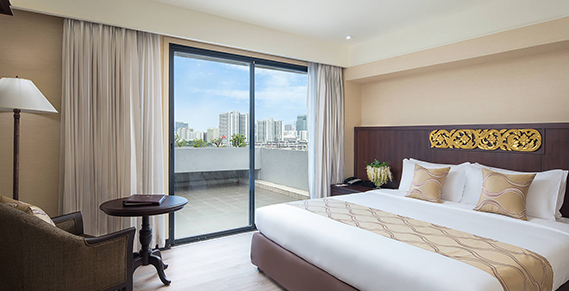 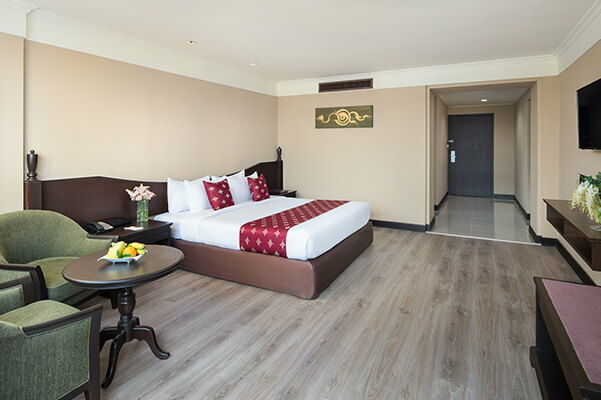 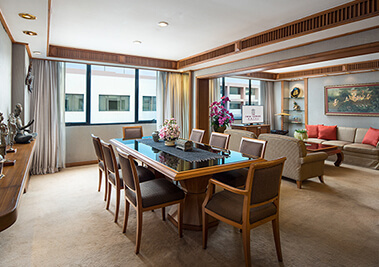 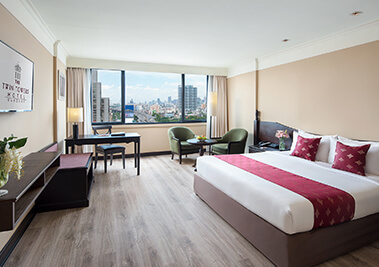 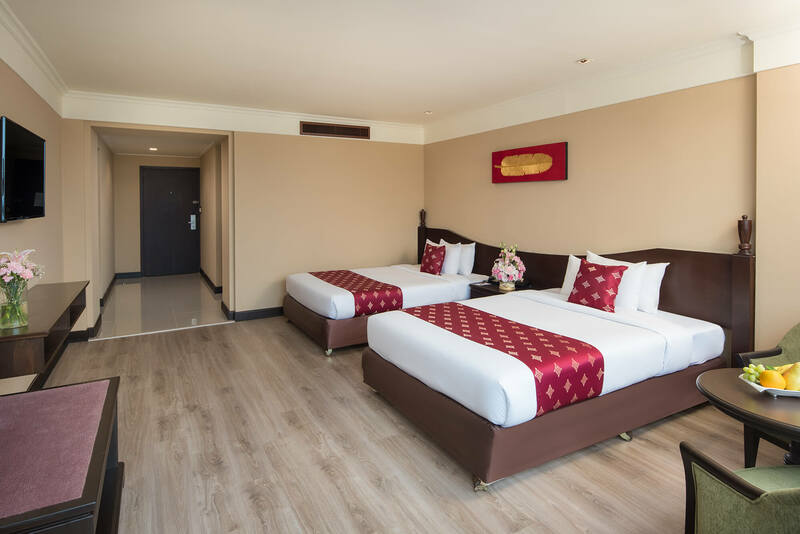 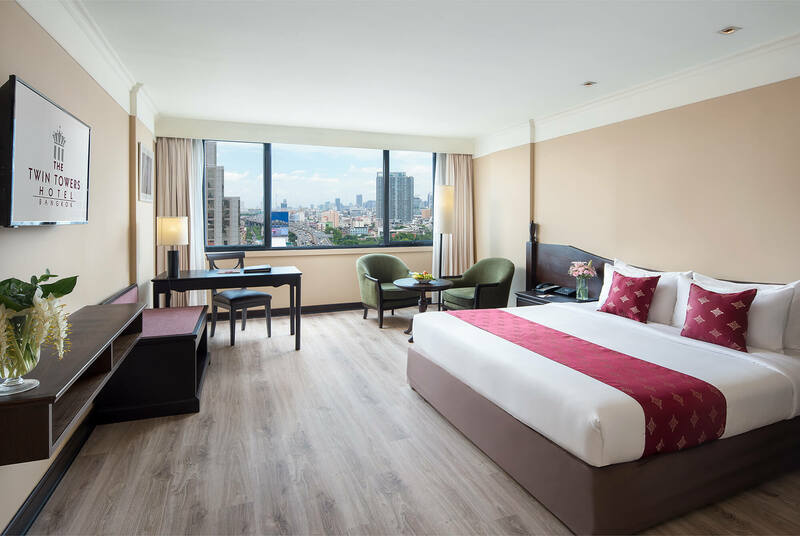 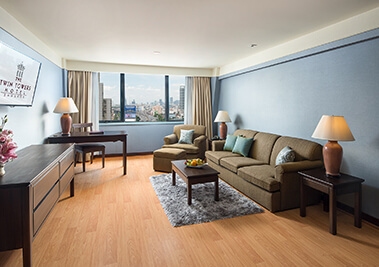 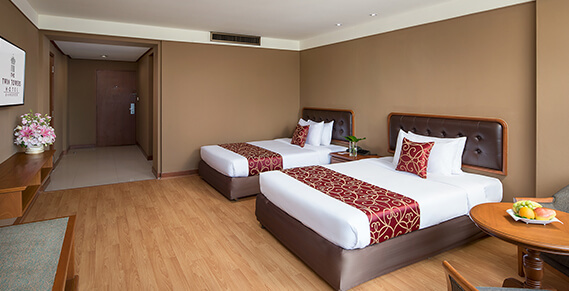 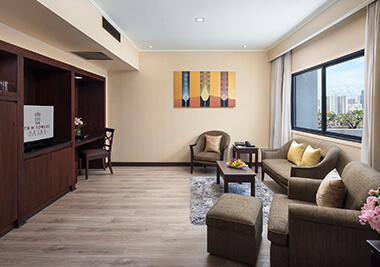 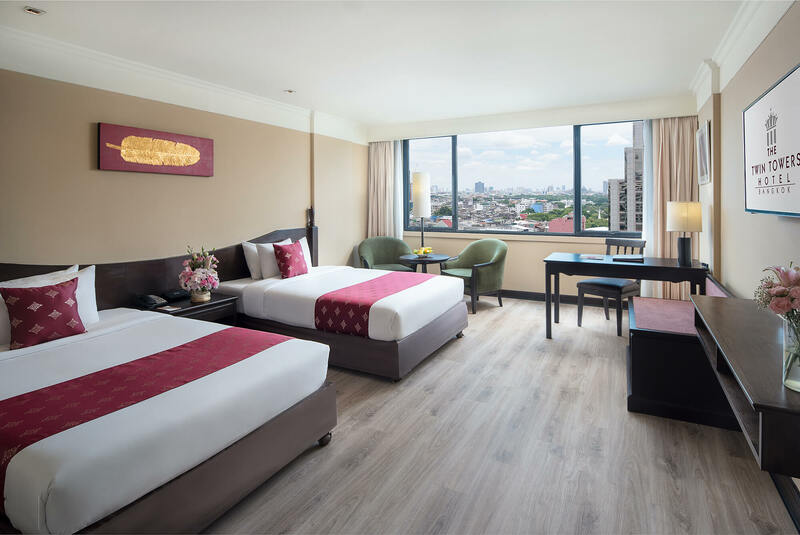 The executive rooms of The Twin Towers Hotel Bangkok have been specially designed to offer the most demanding business travellers a premium accommodation in Bangkok. 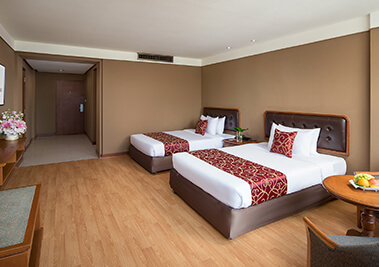 A place where rest is guaranteed.